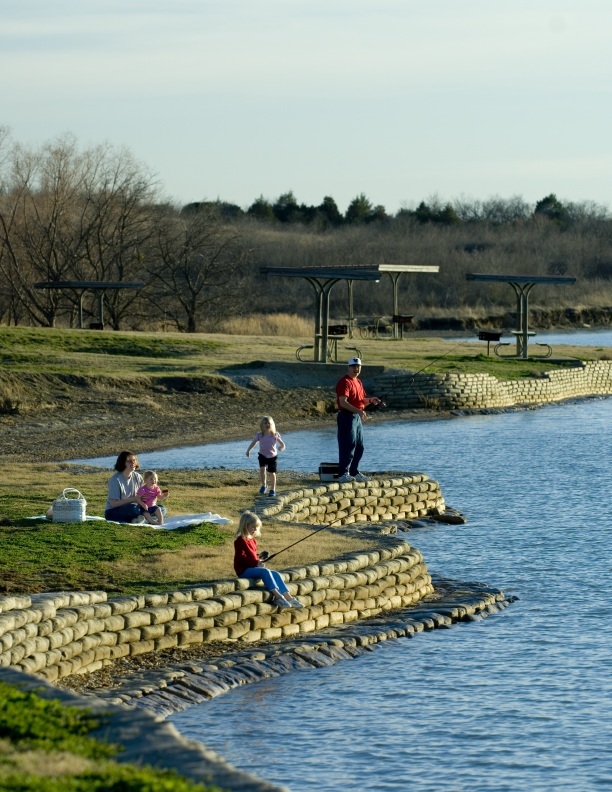 The rugged and scenic beauty of the area, combined with over 100 miles of shoreline and access to lake recreation, make Cedar Hill State Park very popular. The Cedar Hill area is unique because two ecosystems converge here. The rolling tallgrass prairie and its black clay soil clash with the rugged limestone escarpment. 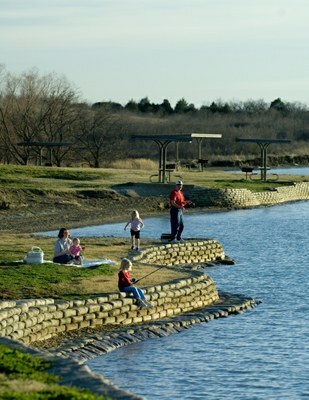 The park is reminiscent of the Texas Hill Country, and you may forget you are in the Metroplex. 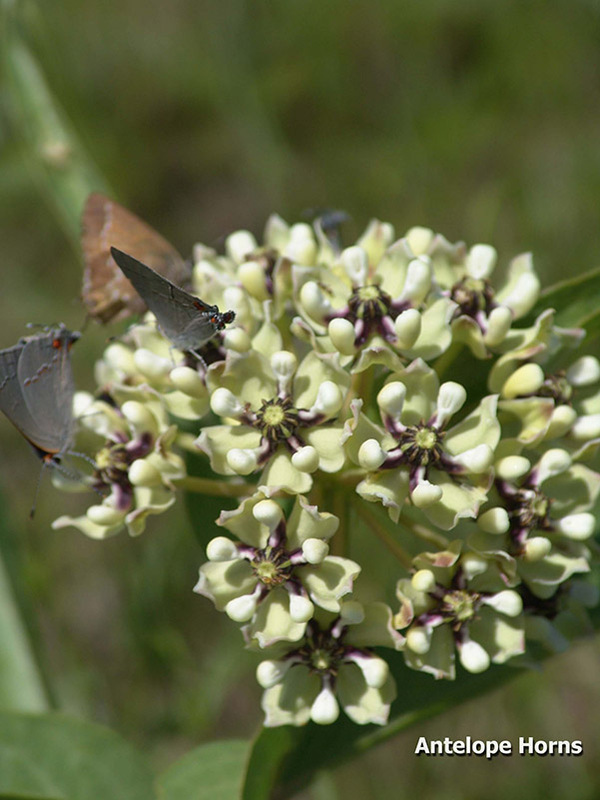 The park protects endangered native tallgrass prairie remnants. These prairie remnants are the most important natural features in the park. Indian grass, little bluestem, big bluestem, sideoats grama, switchgrass and many other native grasses dominate the small prairie remnants. Other plants in the prairies include rosinweed, old plainsman, milkweed, antelope horns, celestials, spiderwort, sensitive briar, purple coneflower, bluebell, blue sage, fleabane, ladies' tresses, ironweed, Engelmann daisy, Maximilian sunflower, downy paintbrush, heath aster, trout-lily, standing cypress, eryngo and others. We have reintroduced Eastern gamma grass and meadow pinks in selected areas. The escarpment has outcrops that run from Kansas to Mexico. Hundreds of years ago an ancient cedar forest covered the escarpment. In that ancient forest, golden-cheeked warblers thrived. Golden-cheeked warblers are now on the verge of extinction due to loss of habitat. Overall, upland forests dominate the park. Trees include cedar elm, honey locust, mesquite and juniper. The transition zone between these ecosystems was historically full of brush, mixed with grasses and small trees that burned frequently in naturally occurring prairie fires. It was once home to black-capped vireos, last seen in the area in 1993. In the scenic, wooded hills, common animals include bobcats, coyotes, foxes, squirrels, armadillos and raccoons. Lake fishing is good for largemouth bass, white bass, crappie and catfish. The park's bird list contains about 200 species! Even a casual birder is likely to spot a greater roadrunner. 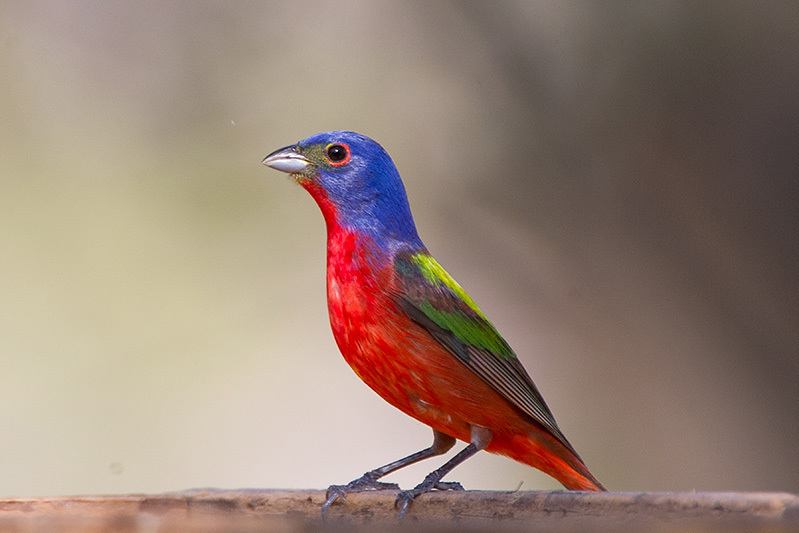 The most sought after bird at the park is the painted bunting, common here from May through August. Eastern bluebird, loggerhead shrike, red-tailed hawk, great horned owl, both turkey and black vultures, and Bewick's wren live in the park year-round. The park is home to other neotropical migrants, including the yellow-billed cuckoo, indigo bunting, chuck-will's widow and many others. Fall and winter bring the ruby-crowned kinglet, yellow-rumped warbler, goldfinch, American kestrel and cedar waxwing. Look up unknown plants at the Wildflower Center’s Native Plant Database.